Swedish Creatures on Swedish Radio! 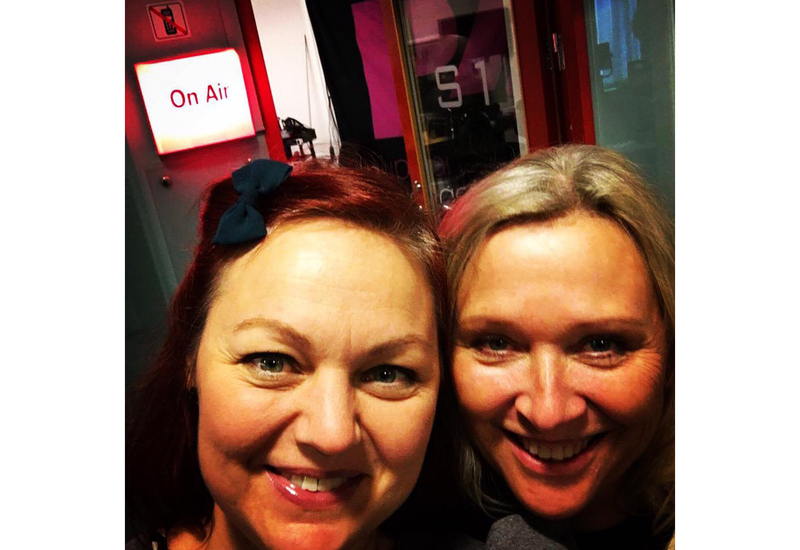 On Air II Listen to us 1:35 into the Radio Show II Swedish Creatures Designers Åsa & Lotte made an amazing job at the Swedish Radio P4 today. Our colourful journey towards the Surtexshow begins in the best way possible!